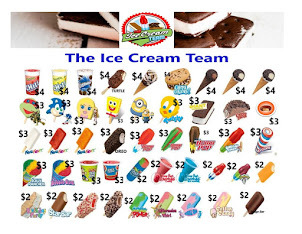 ★ We have several different ice cream trucks from you to choose from or we can bring them all! 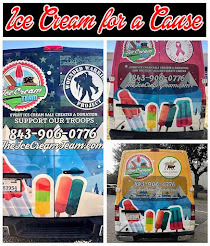 ★ We give back to the community through various charities and participate in give-back FUNdraisers! ★ We are licensed and insured and all our employees must pass a national background check and submit to drug testing. 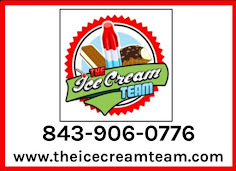 Book The Ice Cream Team Today! 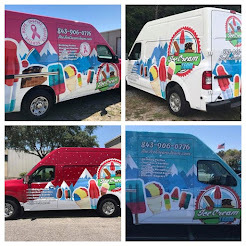 It's time to schedule your ice cream truck party!